I've known Brooke + Darren for about six years now, and their relationship has always been such a blessing to watch throughout the years. First to know them as high school sweethearts dating in college, then to watch them get engaged and shortly there after married, and now to see them in this time of growth and joy as they prepare to become parents for the first time, it's so amazing to be able to be a small part of those life stages. 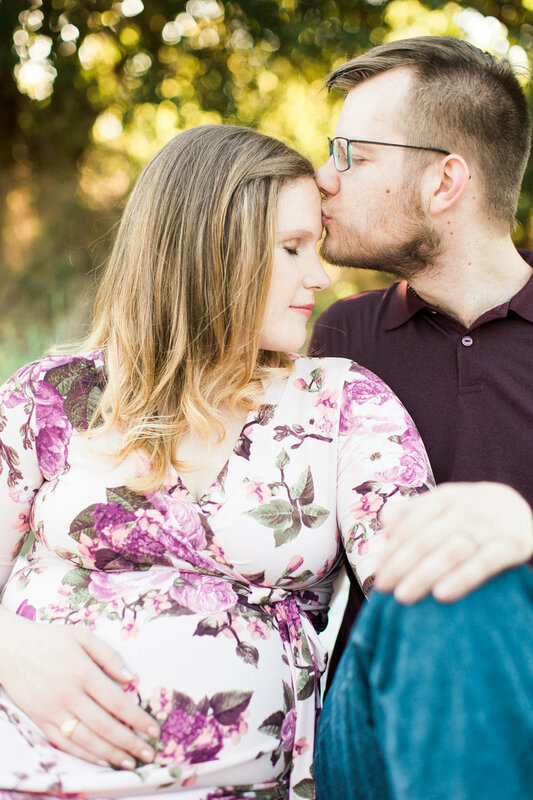 I was so excited when Brooke asked me if I'd be interested in doing their maternity session after they announced they were expecting! We were blessed with some of the best sunshine, and Brooke just glowed throughout the entire session (not to mention Darren was a total gentlemen and loved on Brooke soo much)! 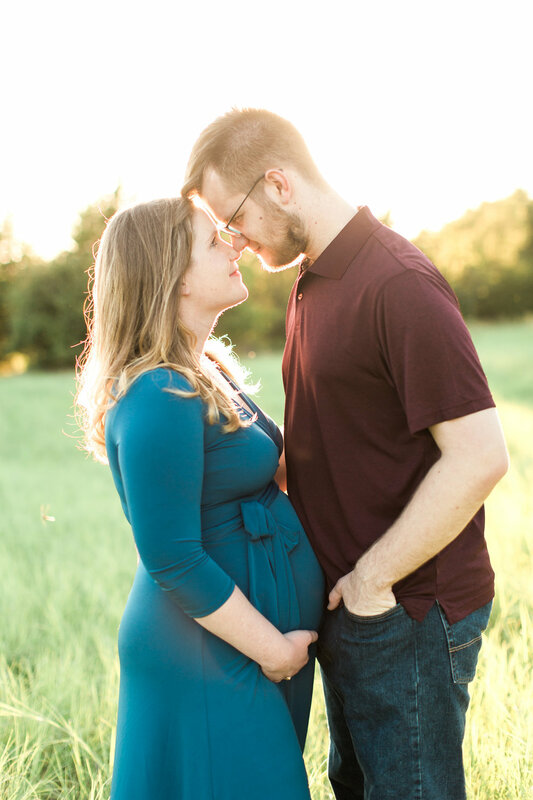 I can't wait to meet their precious baby girl who will be here in December. Congrats you guys! You and your families are so special to me, and Curtis and I are so excited for all that is to come!